Here at NA! 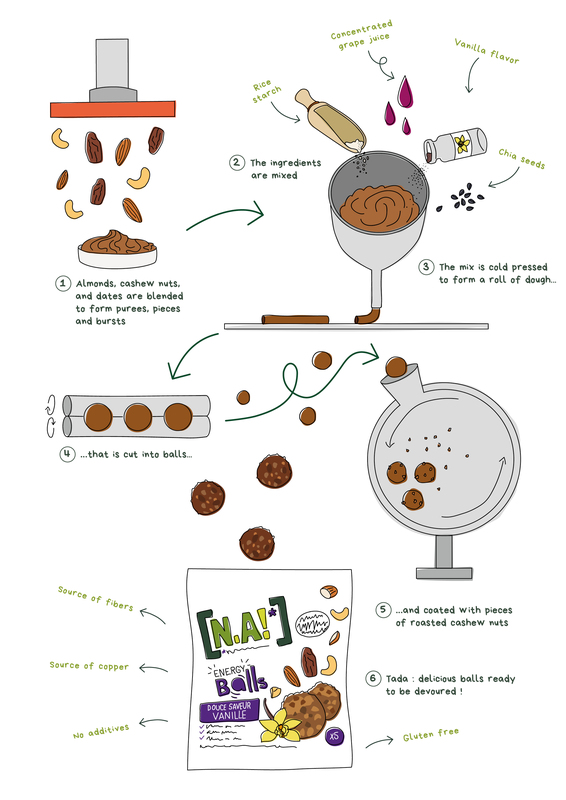 we have created a totally delicous range of energy balls using simple ingredients to satisfy any sweet craving. 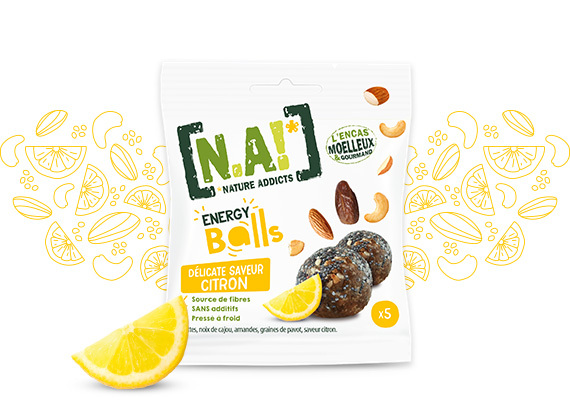 With 5 balls in each pack, these tasty bags are a perfect snack for on-the-go, after the gym or simply when you’re feeling peckish. 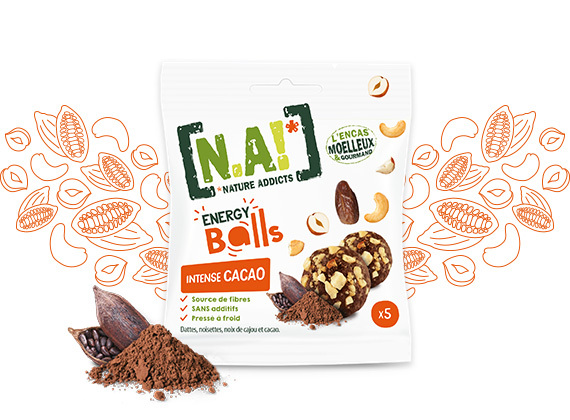 Our Energy Balls are 100% Natural, Gluten Free and contain no added nasties.